Get To Know Your Electric Dryer - United Electrical Contractors, Inc.
Why do electric dryers use different outlets? Electric dryers draw tons of current. In fact, it needs twice the voltage to operate than standard outlets, at 240V to be exact, therefore you will notice it uses a different outlet. This prevents using appliances on incorrect power sources. 220/240V connectors and their respective cords are also rated to be able to handle the 30+ amperages that would cause some regular connectors and the rubber shield to melt. 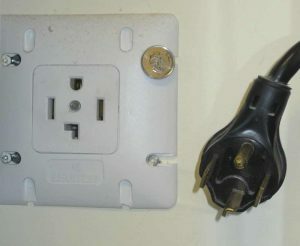 The NEC, National Electrical Code, changed the requirement from using a 3-prong outlet to a 4 prong design due to a flaw in the original design. This does not require older homes to be fitted with the new standard however, new homes must be up to this code. 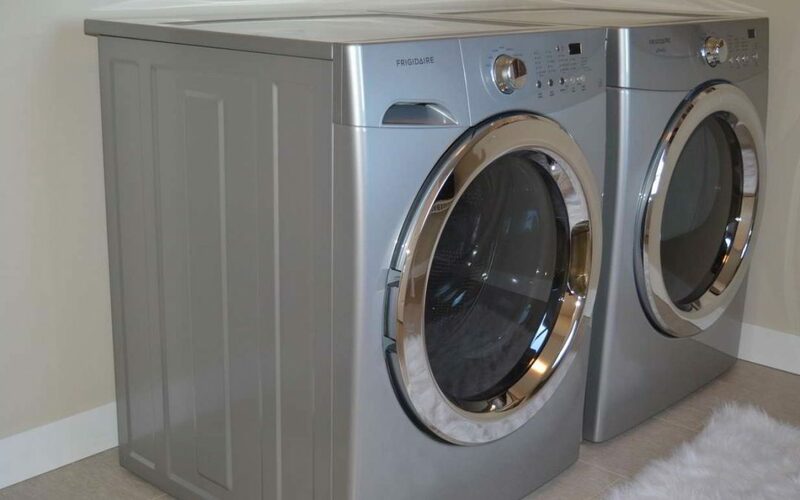 As a result, dryer manufacturers have to make multiple connectors for their dryers to be able to sell to all homeowners (now most are sold separately that are detachable). 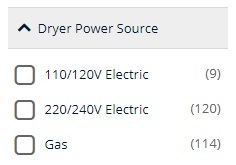 There are some modern dryers that use regular 110/120V outlets, but these really lack in drying ability and capacity (And struggling with a weak dryer will result in additional cycles required). How do I move a dryer to a new spot in the house? Running new outlets is fairly easy. Need an outlet behind your new wall-mounted TV? Easy – Cut the hole, run the wire pair to a nearby outlet, attach wires to an electrical box, secure the box behind the wall, and screw on the cover plate. It’s a bit more involved when it comes to running a 240V outlet. A new run from your electrical panel may be required. You also need to make sure the dryer has a spot to exhaust air. Lastly, do not forget to disconnect, or deactivate, the original 240V circuit. What if my home doesn’t have 240V? Some homes are quite old, and with it comes old electrical panels. If you want this upgrade, contact your electric company to run a 240V line to the house, and have a UEC electrician replace your entire circuit box (chances are it needs replaced anyway). If you are unsure your home has 240V, or undecided on exactly where to put a new dryer, give us a call! We can certainly try to help over the phone, or make a quick visit.